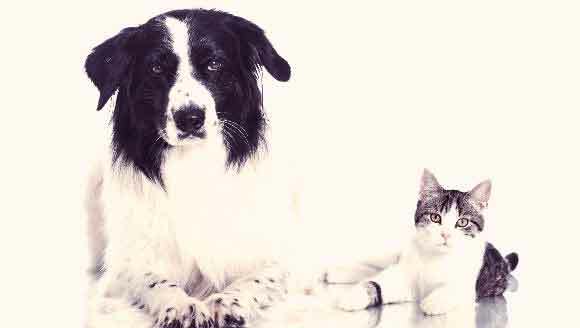 A liver shunt affects both dogs and cats who have been diagnosed with liver disease. The good news about liver shunts is the fact that not only are they treatable if caught early, but they can also be prevented. 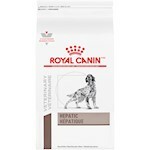 Portosystemic shunt is a condition in which a dog or cat’s fresh blood supply bypasses the liver. Liver shunts that form before a pet is born are called congenital liver shunts, but cats and dogs prone to liver disease and high blood pressure within the liver can develop acquired liver shunts later in life. Read on to learn more about how liver shunts are diagnosed and treated in dogs and cats. A liver shunt is a blood vessel that bypasses fresh blood flow through the liver, and instead carries blood around this vital organ. Liver shunts that develop outside the liver are called extrahepatic. Intrahepatic liver shunts take place when a blood vessel inside the liver called the portal vein doesn’t seal properly at birth. 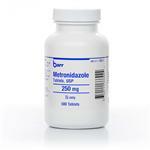 Both cases result in the liver being unable to filter toxins before they are absorbed. There are a number of tests that your vet will perform to diagnose your cat or dog with liver shunts. Symptoms of liver shunts include seizures, diarrhea, vomiting, disorientation, stupor, lethargy, and kidney stones. Young pets may appear underdeveloped, resist gaining weight, and have low muscle tone. These symptoms are similar to many other pet disorders, so a combination of tests may be needed to narrow down the exact cause. After doing a thorough physical, your vet may perform blood work to measure bile acids. Other tests used to diagnose liver shunts include ultrasounds, CT scans, MRIs, portography, and exploratory surgery. Surgery is the most effective way to treat extrahepatic liver shunts. During this procedure, a device called the ameroid constrictor is used to close the shunt. Intrahepatic liver shunts are more difficult to correct surgically and often have more post-surgical complications than extrahepatic shunts. When surgery is not an option, veterinarians can suggest a few treatment options that will help stabilize the condition, including a change in diet and administration of lactulose and antibiotics. Diet: Vets can help create a dietary plan for your pet that is easily digestible, rich in vitamins, and lower in protein since the damaged liver cannot process the toxins in animal meat as effectively. Protein content in this new diet will likely be restricted to 18% or less, and high quality plant- and milk-based proteins can replace some animal proteins. 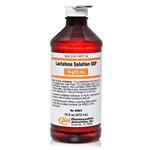 Lactulose: This solution helps change the pH in the intestines to decrease toxin production. Its primary side effect is diarrhea. 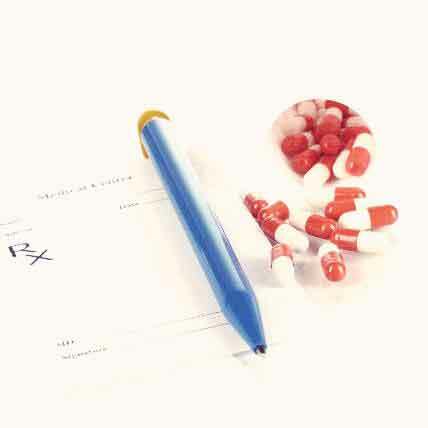 Antibiotics: Antibiotics can manage bacteria in the intestines and help reduce toxins. Congenital liver shunt develops in utero, and cannot be prevented after a pet is born. 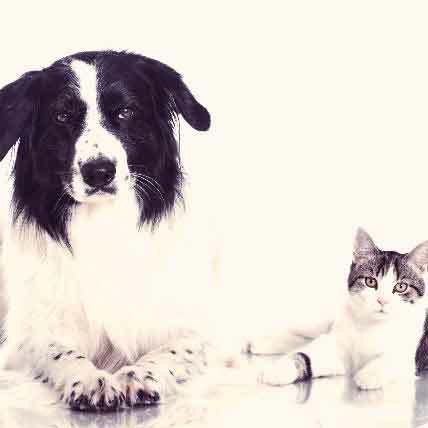 It is unclear how pets inherit liver shunts, but veterinarians recommend that animals with congenital liver shunts not be bred. Acquired liver shunt occurs when there is high blood pressure in the liver, so early prevention is related to managing and correcting diseases like cirrhosis that cause those shunts to form.